Do you struggle with relationships or feel cut off from your own vibrancy and purpose? Do you long to move forward in your goals and dreams? Are you living someone else’s life and don’t really know what you want or could accomplish? Are feelings of anger, loneliness or depression keeping you powerless to change? At Art to Heart Counseling we offer you a safe and effective environment of support that will empower you to heal and transform your relationships with yourself and others. You will receive a unique individualized program of specific tools and skills to help you navigate your way towards vibrancy and passion. 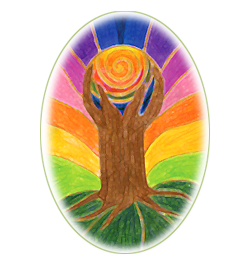 Art to Heart Counseling respects the psychological journey as a spiritual process and uses cognitive, neurological, creative and somatic or embodiment practices to lead you to wholeness and integration. Visit our About Somatic Art Therapy page to discover more about this powerful modality that includes specific mindfulness, body oriented and art processes to help you reclaim lost energies and develop a new relationship with your own body, mind and spirit. 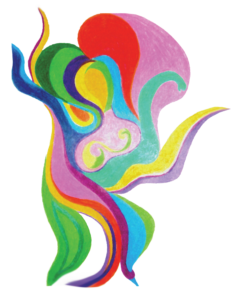 Professional Training and supervision in Somatics and Expressive Arts Therapy for recharging and enhancing therapeutic practice is available through the Somatic Art Therapy Trauma Institute for Continuing Education (SATTI). 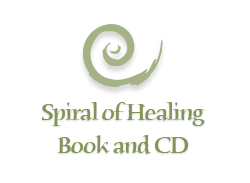 Our Store provides opportunities to purchase books, CDs, training and coaching sessions through Paypal. For further information, click on Articles of Interest, Resources for art materials and websites, and Meagan’s Blog.